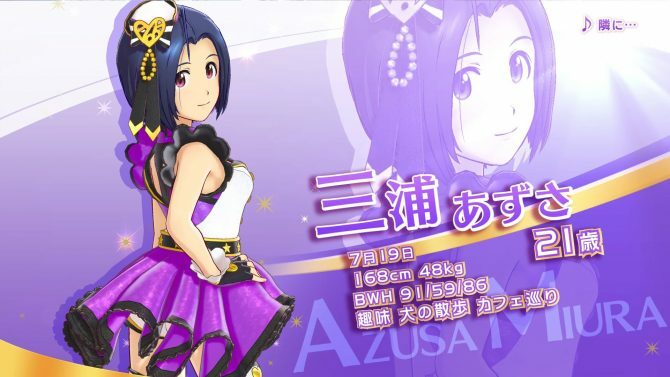 Bandai Namco introduces another of the veteran idols that will appear in The Idolmaster: Stella Stage for PS4, Makoto Kikuchi. 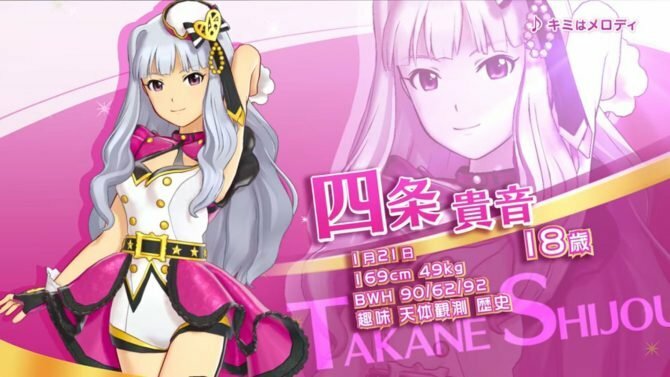 Today Bandai Namco Entertainment released a new trailer for the upcoming idol-training rhythm game The Idolmaster: Stella Stage. This time under the spotlight we see another of the idols of 765 Production, Makoto Kikuchi. 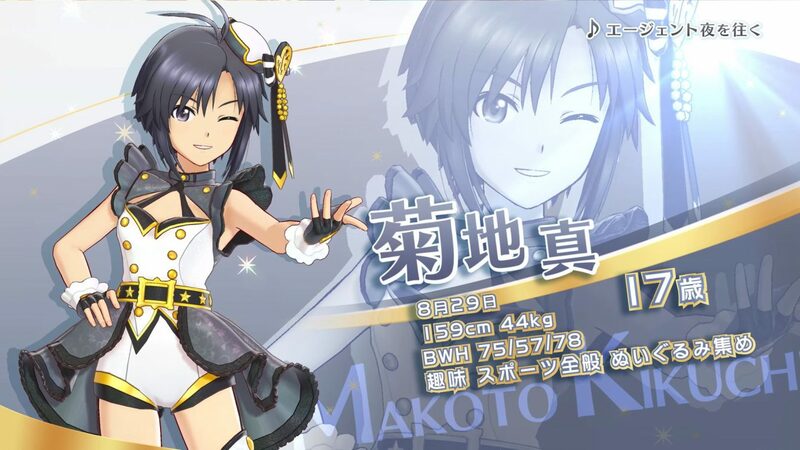 Makoto is known for being a bit of a tomboy, so much that she is nicknamed “pretty-boy idol” and she is more popular among female fans than males. Raised by her father like a boy, she is very confident in her physical abilities, yet she would like to become more feminine. That’s why she became an idol to begin with. You can check the trailer out below. 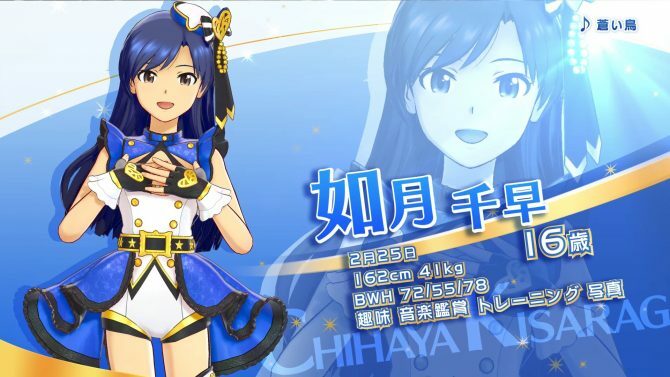 If you want to see more, you can also enjoy another couple of trailers starring Haruka Amami and Mami Futami, a video featuring Ami Futami, another starring Ritsuko Akizuki, one more trailer featuring Yukiho Hagiwara, one featuring Yori Minase, and two more trailers showing Hibiki Ganaha and Yayoi Takatsuki. On top of them, if you want to compare, you can check out Makoto Kikuchi in her dedicated trailer for the previous game The Idolmaster: Platinum Star. 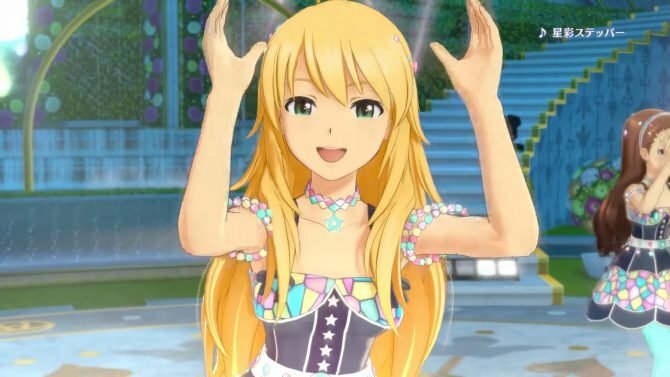 The Idolmaster: Stella Stage will launch in Japan in a few days on December 21st, exclusively for PS4. For the moment no western release has been announced or teased, and it probably won’t ever come due to the usual song licensing issues. We should not lose hope, but the chance is slim.